Addy Spencer, Assistant Curator at the Cowboy and Western Museum, is putting the finishing touches on a mountain man exhibit when she slips back in time and into the heart of the rugged West. 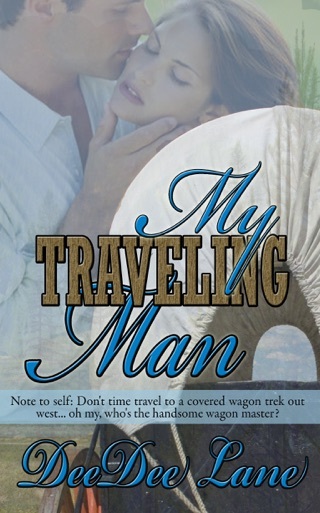 Big Jake’s sizzling green eyes and gorgeous physique are a dream come true, just what Addy has always wanted. 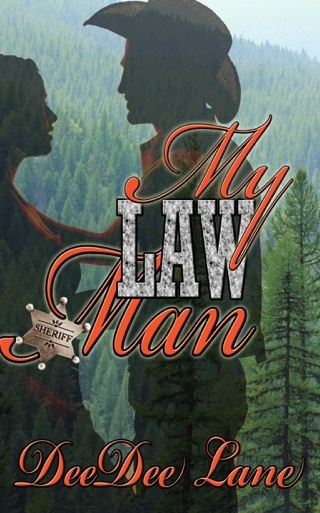 When Big Jake saves Addy from a randy group of trappers set to rendezvous at the Snake River, their love seems possible. 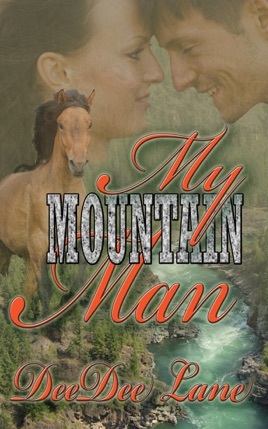 But can Addy open her heart to this mountain man knowing that at any moment she could be whisked back to her own time? 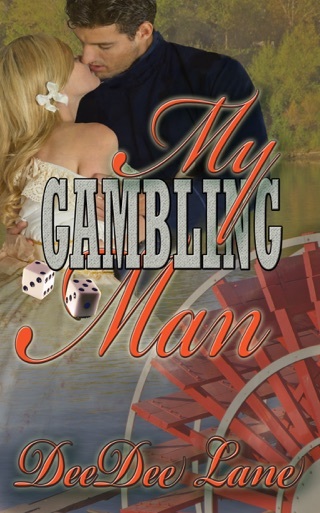 One thing’s for sure, Addy can’t resist her mounting desire as she uncovers more cowboy delights than she ever imagined.